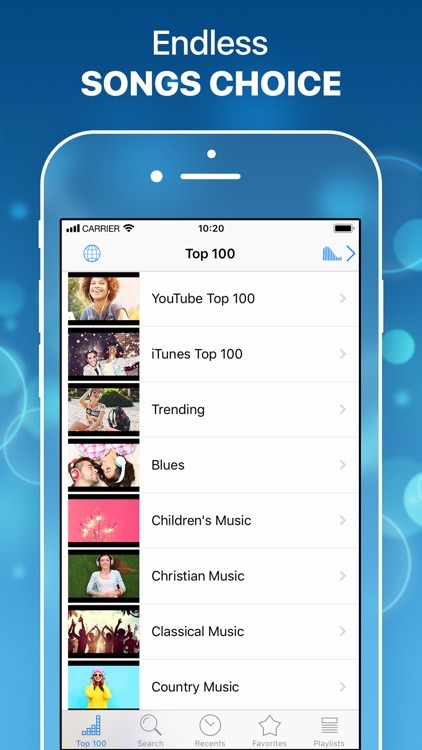 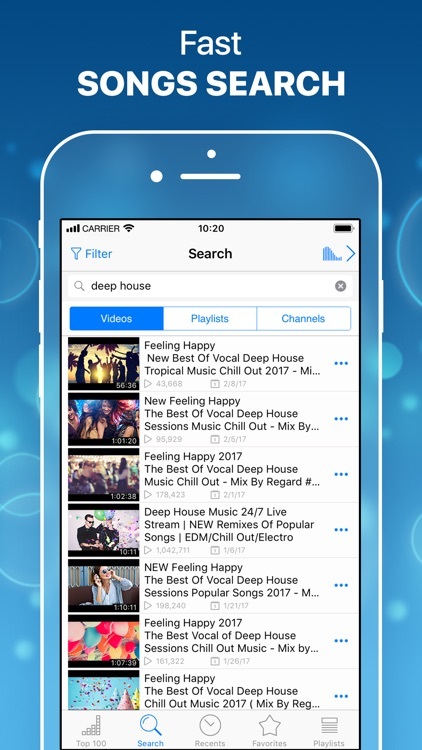 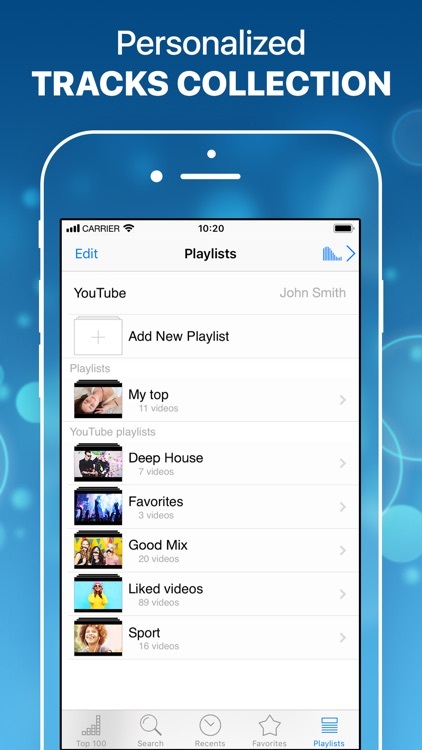 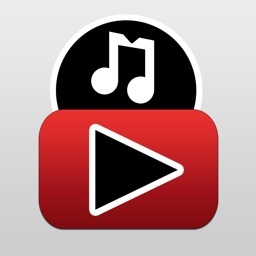 MusicTube allows you to search and listen to millions of songs on YouTube for free! 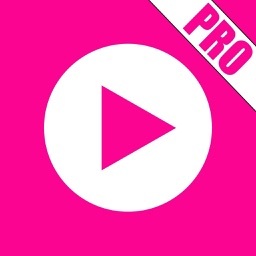 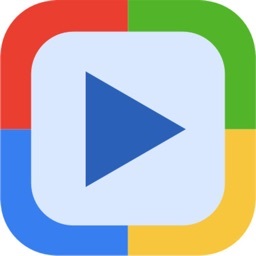 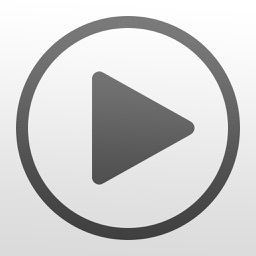 - Background playback control & track info - use MusicTube with headphones and speakers! 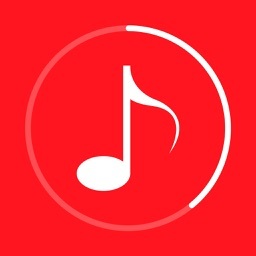 - Apple Watch support - control music from your wrist!